Tholpetty reserve is situated along the northern ridge of the district bordering Coorg in Karnataka. In terms of flora and fauna, Tholpetty is much similar to Muthanga. 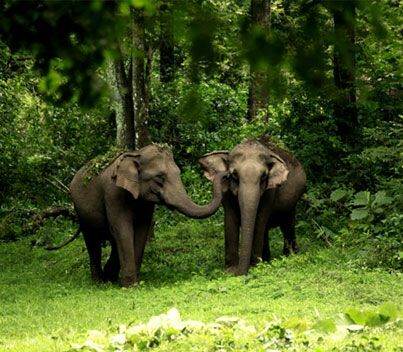 ( 68 Kms from Vythiri Resort) The best season to visit both the sanctuaries is from November to May.